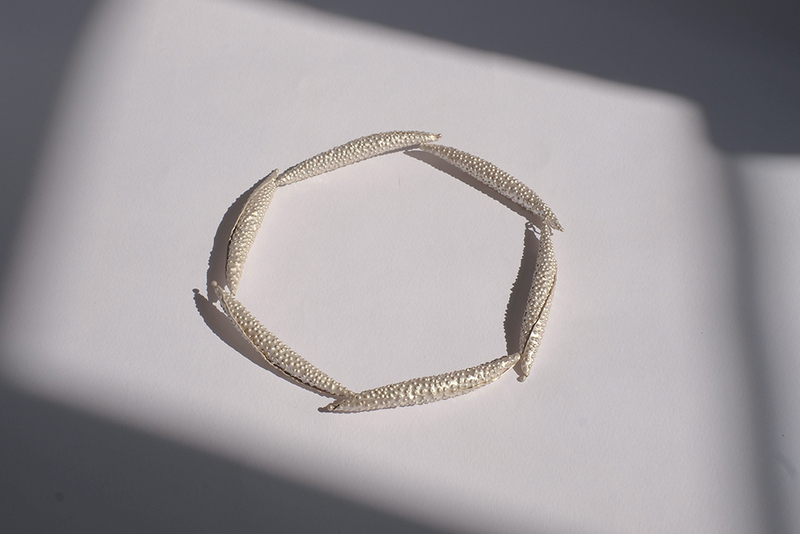 Belinda Chang is a contemporary jewellery designer-maker trained in Great Britain. Her career as jeweller began in 2014, marked by the creation of her signature Fruity Pearls Collection. She has had various roles within Hong Kong jewellery industry, preparing her for the launch Obellery - Contemporary Jewellery Studio. Obellery is a platform promoting contemporary and innovative wearable objects, the perfect medium to present her own jewellery brand, Belinda Chang Jewellery. Each individual piece is hand-crafted by the designer herself and her associates, presenting the designer’s unique interpretation of floral motifs in a minimalist design aesthetic.